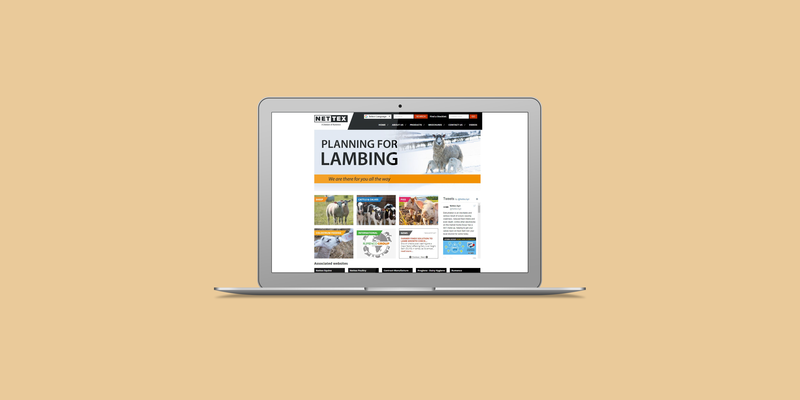 Nettex manufacture a wide range of livestock farming sector products, and also has a contract manufacture service. A product feature area near the top of the page cycles through selected product spotlights, in addition to the category features further down. 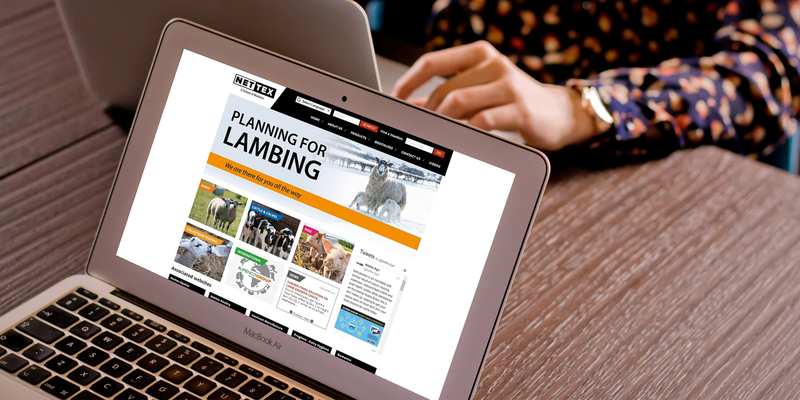 As Nettex only sell to trade, an e-commerce site is not appropriate – however some e-commerce functions have been used to create an ‘enquiry basket’, which would allow a potential retail customer to find out where they could purchase a collection of products (in addition to a ‘find a stockist’ function on the front page).